In a move described as a union between “complementary rather than competitive organisations”, engineering firm Wood & Grieve Engineers (WGE) has signed a letter of intent to integrate with global consultancy firm Stantec. The decision will aim to facilitate the delivery of iconic projects in both local and international markets for years to come. 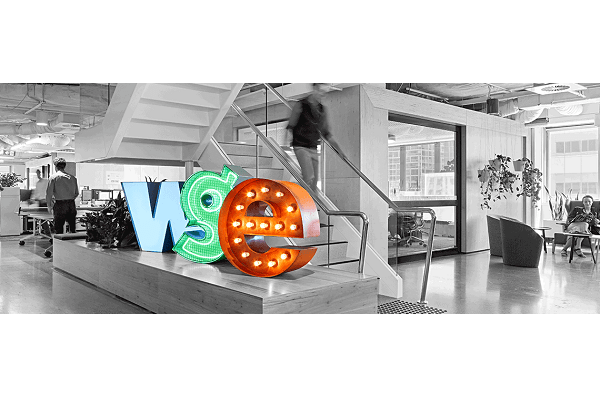 WGE chief executive José Granado says the move is a win for WGE clients and employees alike. “We’ve seen an unprecedented amount of growth from WGE over the past 12 months and been fortunate to work on some amazing projects around Australia,” José says. “This strong trend of growth across Australia prompted us to explore opportunities to expand our reach and the obvious pathway was through partnership with a like-minded organisation. “We wanted a partner that could integrate our services and shared WGE’s vision and culture. After identifying and assessing several candidates, it was clear that Stantec was a great fit for our organisation. The WGE board passed the motion on 3 October 2018, and both companies will now enter an official due diligence period that is expected to be complete in January 2019. Stantec president and chief executive Gord Johnston says WGE’s wealth of experience and corporate culture are invaluable assets that would continue to build into the future. “WGE brings the creative culture, demonstrated expertise, and regional presence to help us continually serve communities throughout Australia with an expanded array of services,” Gord says. “Together, our teams will successfully support some of the largest, most critically important infrastructure projects in the region. “Through joining Stantec, we will be able to offer a wider range of services to existing clients and better meet the demand for high quality engineers.